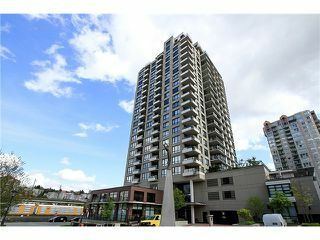 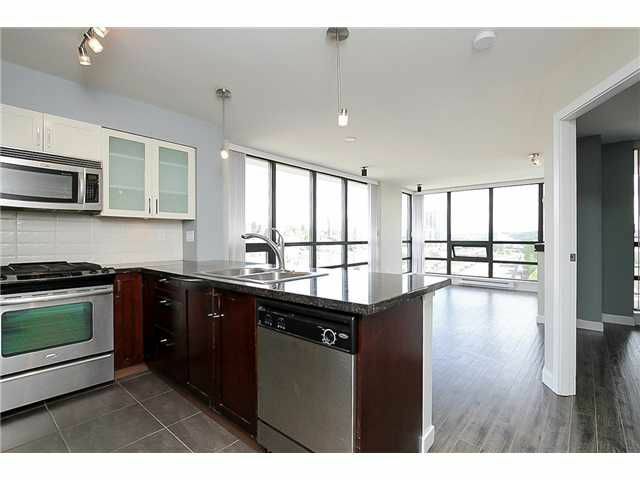 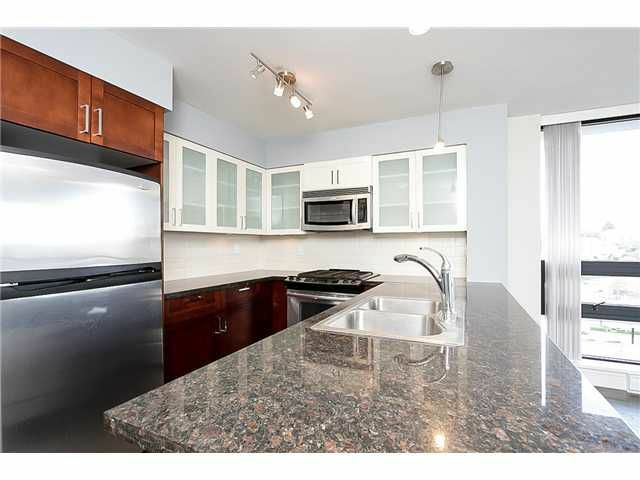 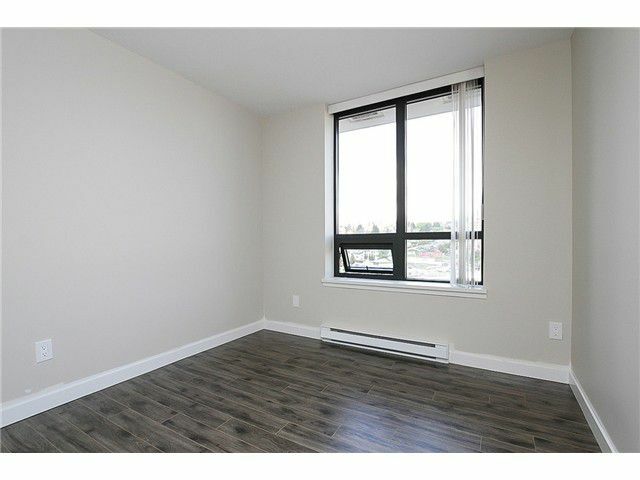 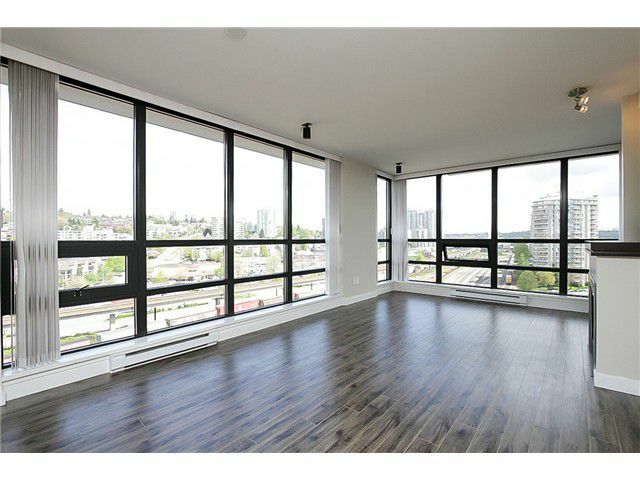 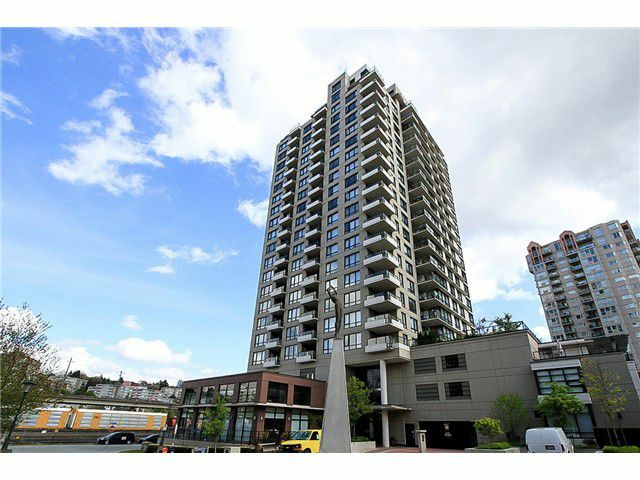 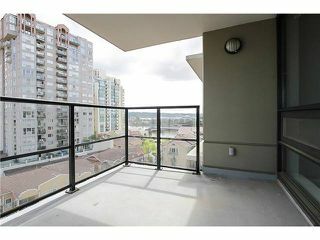 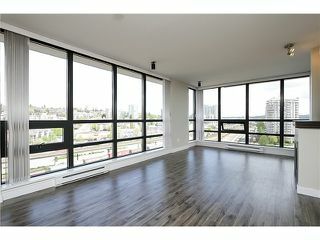 MODERN - Beautifully Updated - Corner unit with Northern city scapes. East along the Quay & views South along the river & boardwalk. 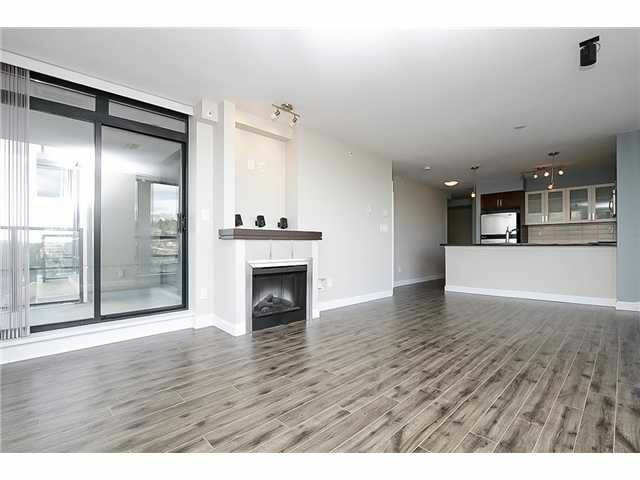 Open floor plan & design. 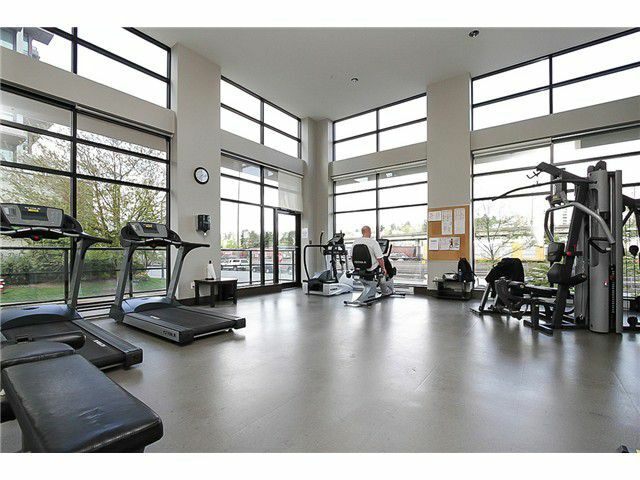 1 parking and locker. 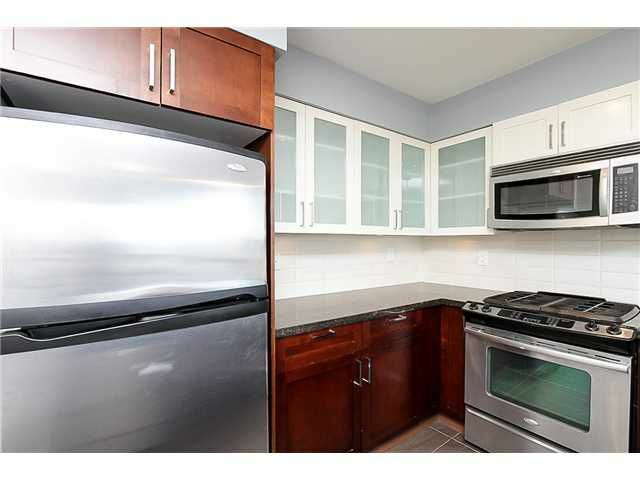 2 Bdrm, 2 full baths, kitchenand bar open to dining room & living room with tons of windows. All counters are granite with stainless steel appliances & stove. Laminate floors throughout and fresly painted! 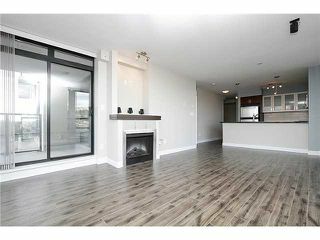 Built by award winning Aragon properties. 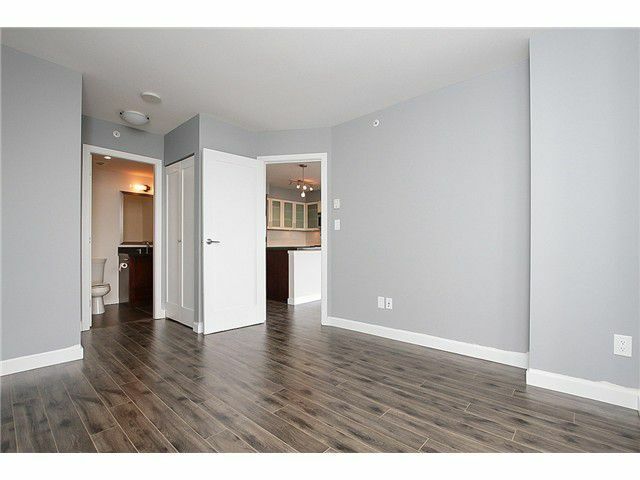 Still under warranty, rentals allowed, 2 pets allowed. 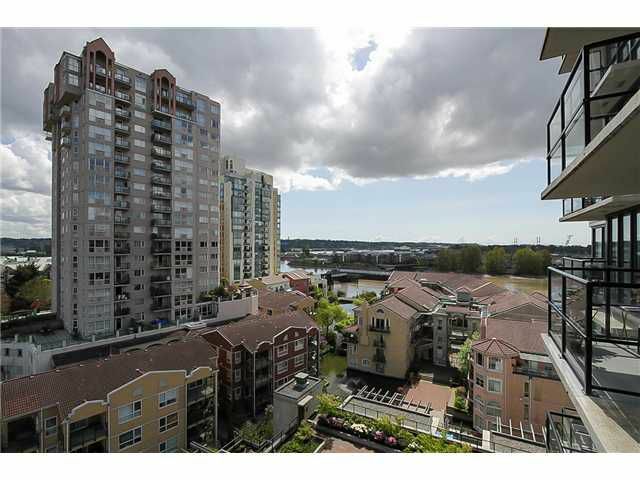 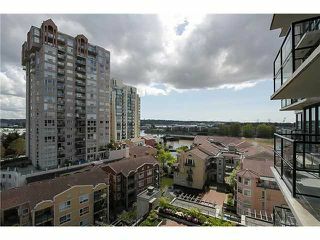 Close to Transit, The Quay, Shopping, Restaurants & the Boardwalk. 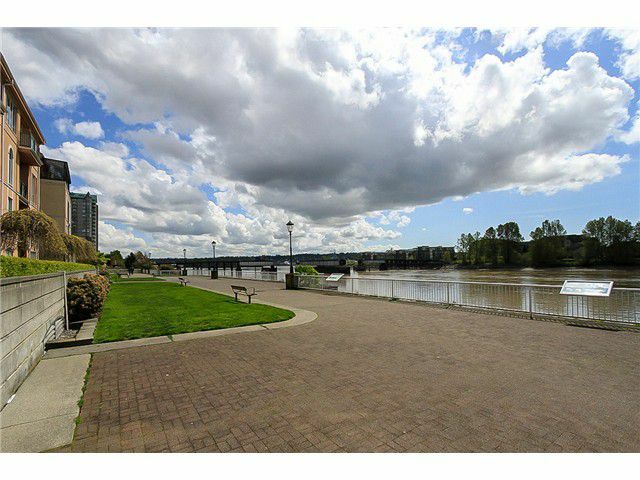 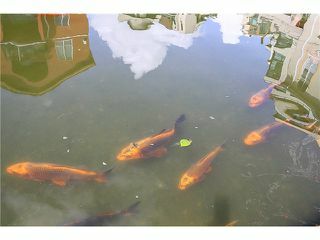 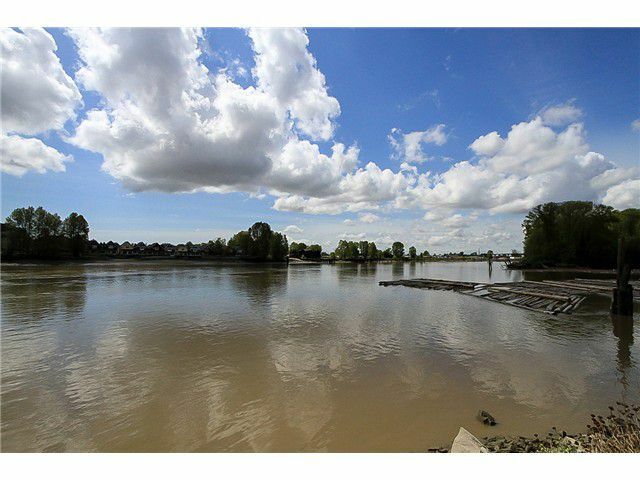 Take this opportunity to join this beautiful waterfront community. 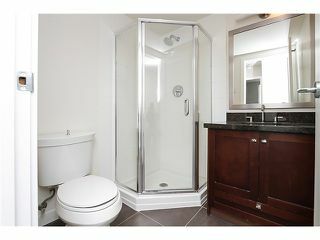 This is the buy of the year!